*The Cyprus Ambassador Wine Program, a collective initiative in participation with Cyprus Wineries at la Cité du Vin. 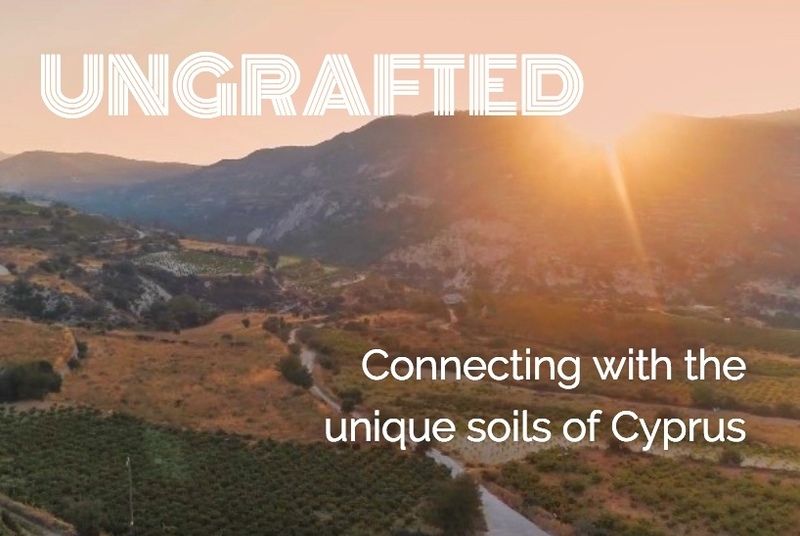 After decades of entrepreneurial initiatives focused on quality from grape and soil knowledge and investing in winemaking, Cyprus wine-producing regions can today boast of distinct regional expression and representative character. 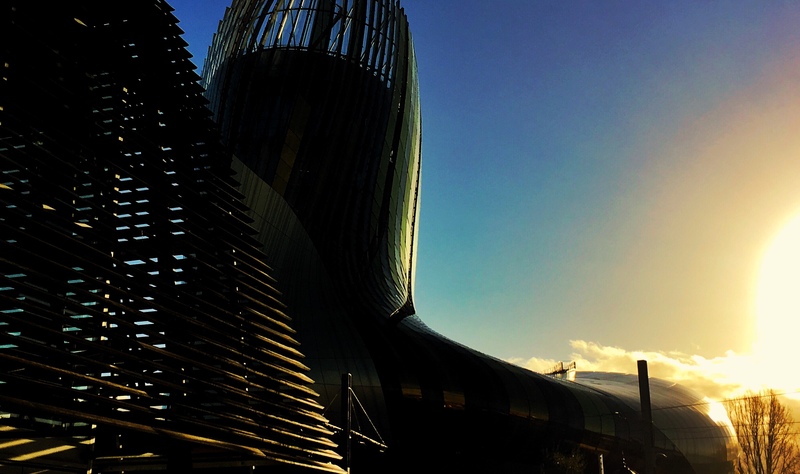 Across the Ages and across the world, whether mythical, sacred, religious or magical, the culture of wine has been a source of inspiration in both past and present – a continued effort that today finds its home at La Cité du Vin in Bordeaux. After decades of investing in quality and characteristic winemaking; from improved grape and soil knowledge, Cyprus wine-producing regions can boast of regional distinctiveness in the wineries that participate in the Cyprus Ambassador program anchored at La Cité du Vin. Today’s concerted contribution of selected Cyprus wineries find themselves committed as co-participants in the museum’s mission to providing an open door onto the world’s vineyards showcasing ancient varieties, vineyards and wines of a first civilization winemaking region that is Cyprus. 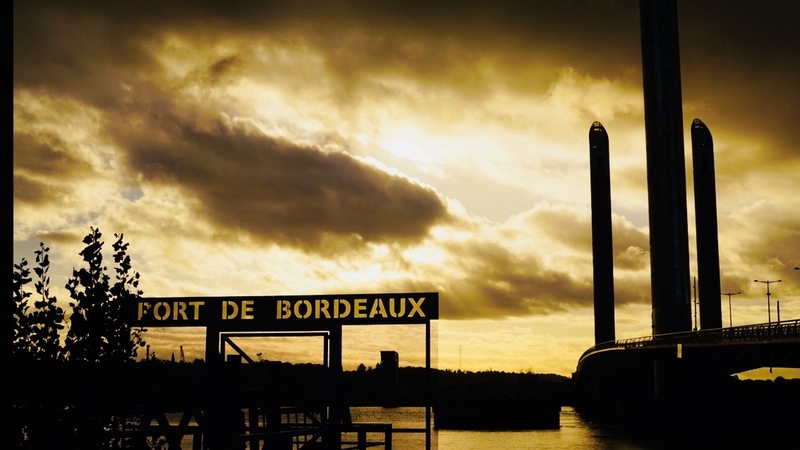 In 2017, La Cité du Vin in Bordeaux welcomed 445,000 visitors of 176 different nationalities, more than 1000 French and international journalists, 1100 groups and 400 private events. 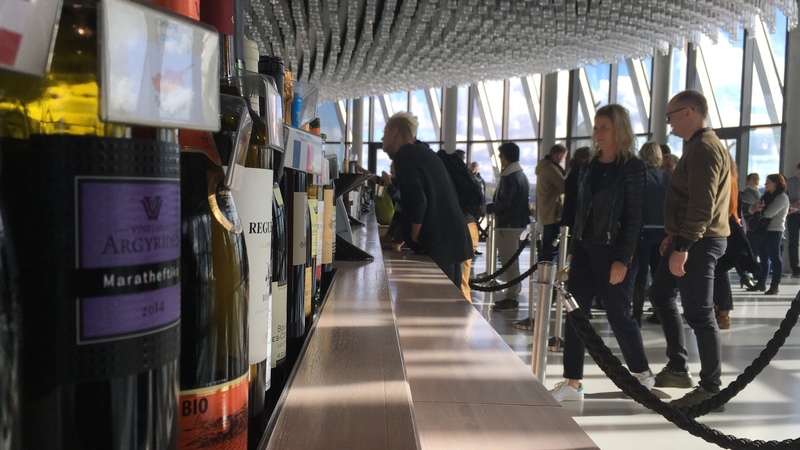 La Cité du Vin has seen a great success with its first two temporary exhibitions and has ambitious plan for 2018 seeing the cumulative requests for international collaboration, the Cité du Vin Foundation intends to gain momentum to become the key contact for wine exhibitions abroad including India, China, Japan and the United States. La Cité du Vin is a unique cultural facility situated in Bordeaux, dedicated to wine as a cultural, universal and living heritage. It offers a spectacular voyage around the world, through the ages, in all cultures, and for all audiences. Cyprus Wines through the Evoinos partnership program are represented since 2017.